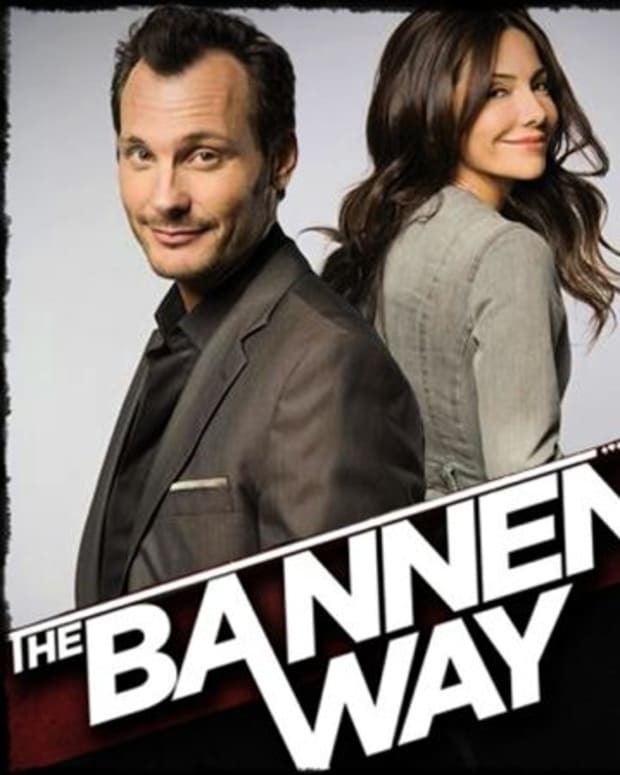 The Bannen Way Returns For Chapter 2! The Bannen Way Nabs Two Webby Nods! The Bannen Way CLEANS UP at The 2010 Streamy Awards! The Bannen Way Wins Best Editing in a Web Series at Streamys Craft Awards! 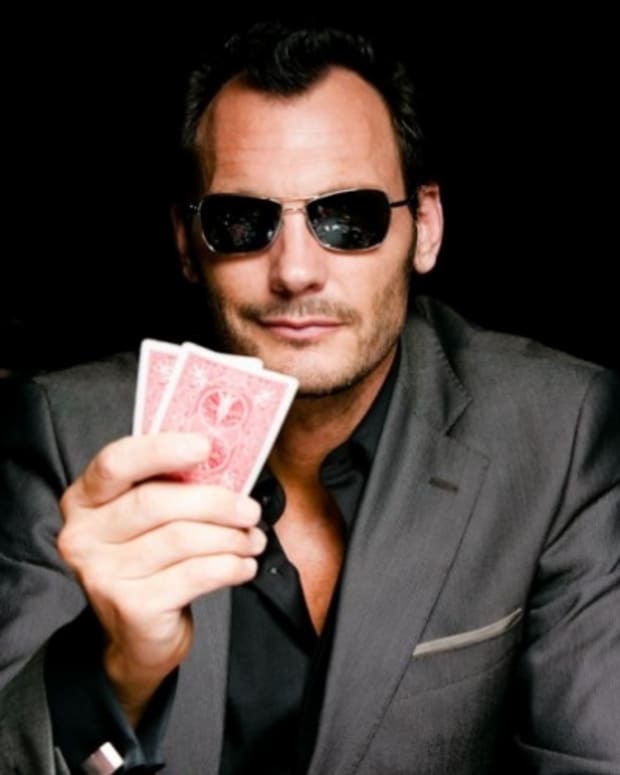 See Why I'm HOOKED on The Bannen Way!